The grandparents of the artist, born in Roanne, owned a small house located in St-Maurice-sur-Loire, in a hamlet called Charizet. As a child, he was used to spending time in the family home, which he inherited when his father died accidentally in 1964. The meeting with Jacques Tati in the 50s was a turning point in his career as a gagman and filmmaker. Since 1963, he has directed a series of five feature films co-written with Jean-Claude Carrière: “le Soupirant, Yoyo, Tant qu’on a la santé, Le grand amour et Pays de cocagne”. These cinematographic gems, masterpieces of burlesque, can be watched again in a restored version after several years of legal battle. In 1971, he went on tour with the circus Pinder and met Ms Annie Fratellini with whom he founded the National Circus School. In 1985 he wrote his first play: “L’âge de Monsieur est avancé “ and played a part in “Max mon amour” in 1989. 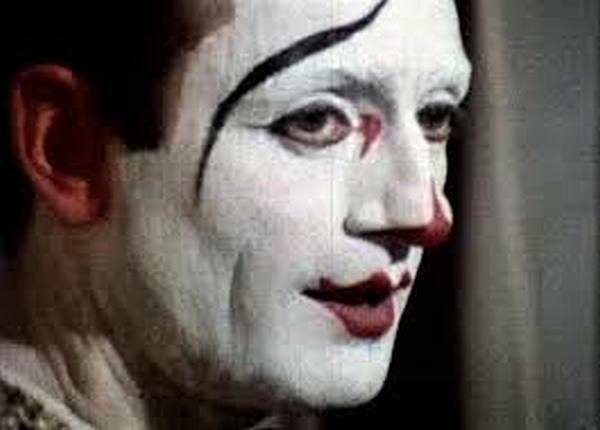 In 2010, with his new show “Miousik Papillon” he was now considered the master of slapstick. As a very young boy he was very talented in drawing; he was a magazine illustrator and published several albums of texts and drawings. He was taught the art of stained glass by the master glassmaker Hanssen, who made the stained glass windows of the church of St-Maurice. During the Heritage Days 2010, the career and life of this immense artist were evoked during the visits proposed by our association. As part of this event, Espace Renoir cinema in Roanne (whose big cinema hall is named after him) paid tribute to him by presenting his full filmography.